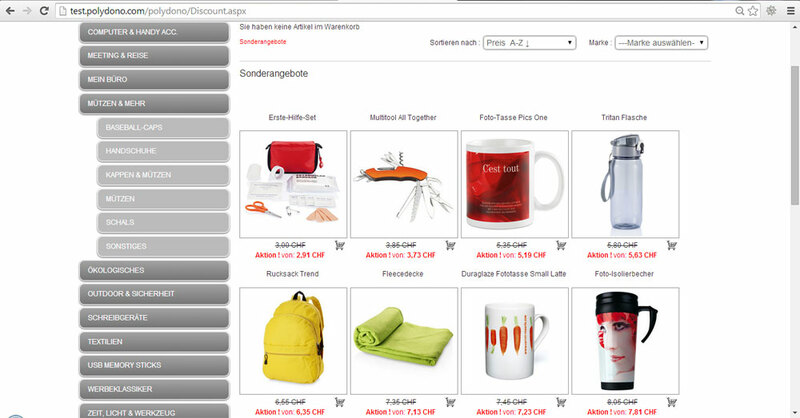 Do you need a web shop in order to be able to offer your products and services? Have you got your regular customers? How much do they spend on your website? Do new clients visit your websitess? You do not know how to present your products in the right way? We need to define clear goals and determine the main and secondary objectives, and to adapt to your target audience. The Web Shop design is a demanding process. Therefore, it is necessary to agree all the necessary elements with the client before you start. What makes us unique in web design, is our dedication to each of our clients individually. If you want to create a web shop, do not hesitate to CONTACT US to schedule a consultation appointment with our sales staff that will further explain to you your options and suggest ways to make your web shop more attractive and functional.